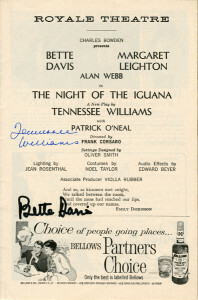 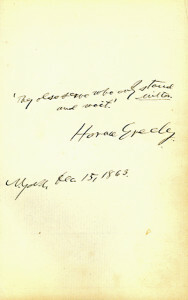 In the field of author signatures, autographs and signed letters, there is generally a direct relationship between the popularity of an author during his/her lifetime and the availability of their signed pieces today. 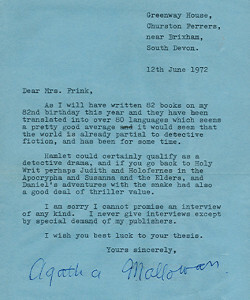 Popular authors carried on correspondences. 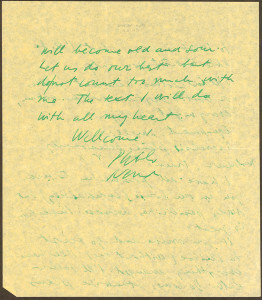 People went to their readings and obtained their autograph signatures, and everyone saved their autographs and signed letters because they knew they were important. 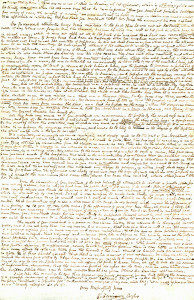 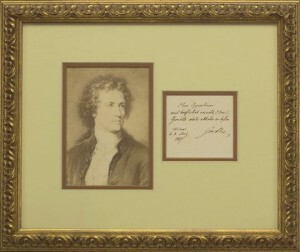 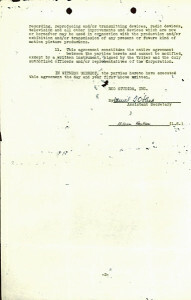 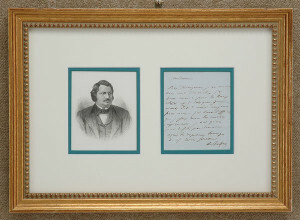 Authors who were not popular during their lifetimes, and were not appreciated until decades later, are quite rare in autograph signatures and signed letters today, because people did not recognize their names in the decades after they died and did not save their signatures and signed letters. 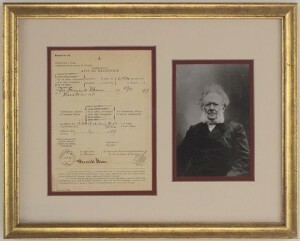 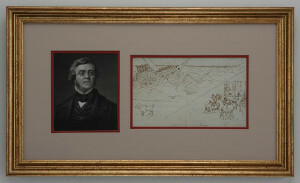 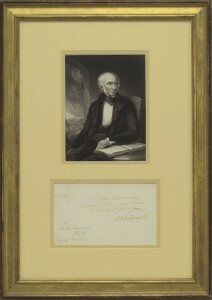 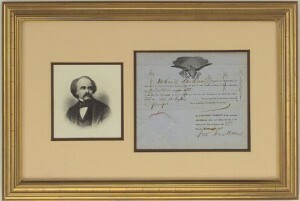 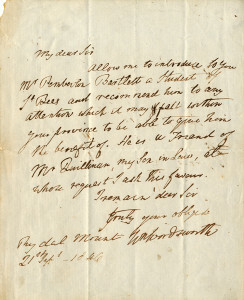 In American literature, autograph signatures and signed documents of Nathaniel Hawthorne are rare, while those of Edgar Allan Poe and Herman Melville are in the very to extremely rare category. 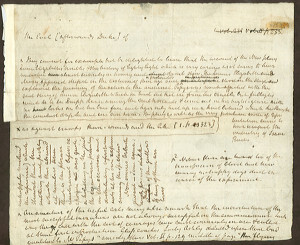 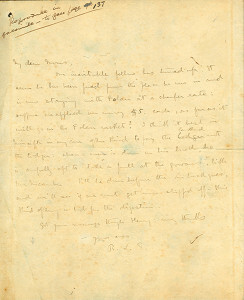 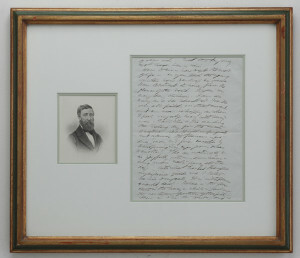 Henry David Thoreau would be, as well, if it were not for the fact that autograph manuscript pages of his were tipped into a specially issued collection of his works. 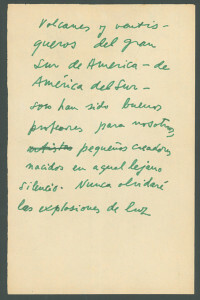 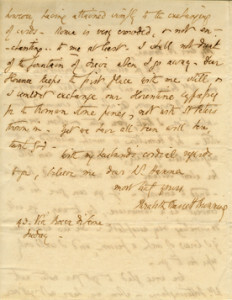 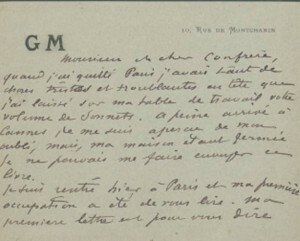 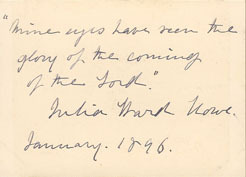 These are the only pieces in his handwriting that are ever encountered. 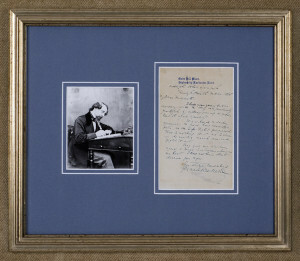 Popular writers of the same period – Henry Wadsworth Longfellow, John Greenleaf Whittier, Oliver Wendell Holmes – are all readily available today in autograph signatures and signed letters. 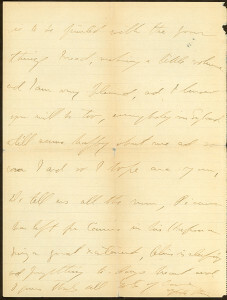 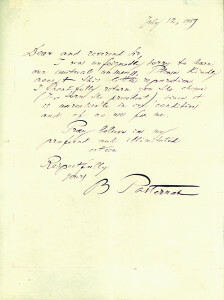 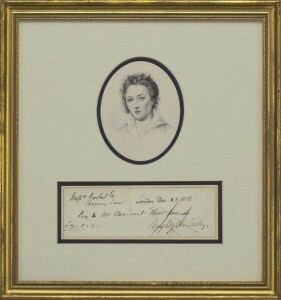 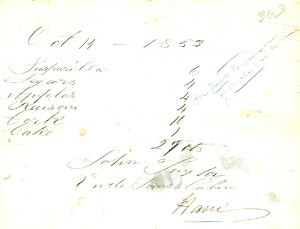 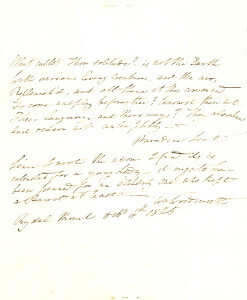 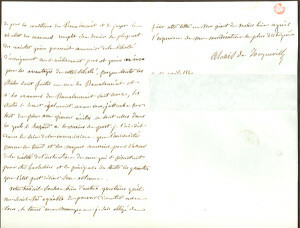 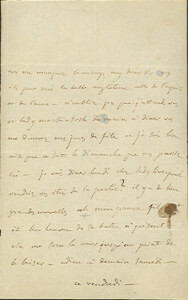 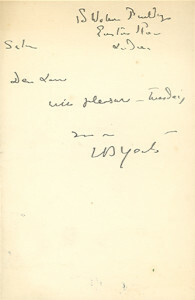 Emily Dickinson, the reclusive poet, is extremely rare in any autograph examples. 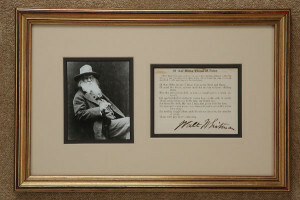 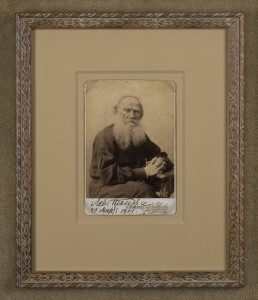 Walt Whitman is less rare and was quite popular during his lifetime, but he has been extensively collected by specialized collectors who have given or sold their collections to institutional libraries. 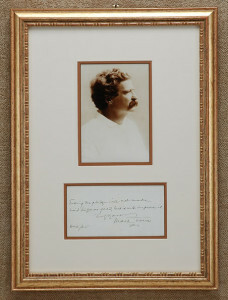 Samuel Clemens (Mark Twain) stands out as someone who was very popular during his lifetime and the decades after, and he is still very widely read today. 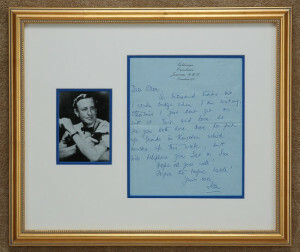 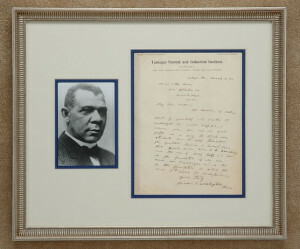 Fortunately, he has always been a celebrity and his autograph signatures and signed letters have been saved and treasured, making them available to today's collectors. 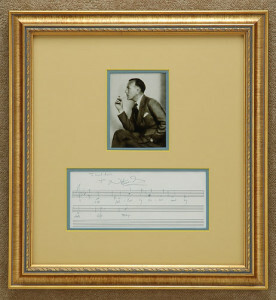 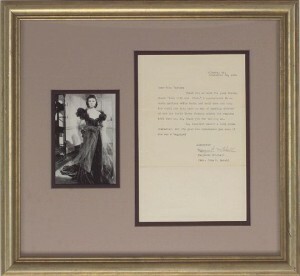 F. Scott Fitzgerald did not create as many autograph pieces as one might imagine, and he has been heavily collected by institutional libraries creating a scarcity of his autograph signatures and signed letters. 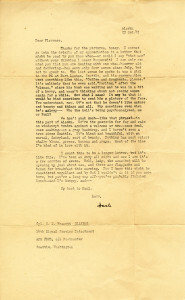 Ernest Hemingway's typewritten signed letters are more available, in part because he carried on large correspondences over his very active life, and also because he seemed to genuinely enjoy writing letters. 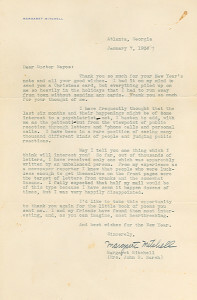 Margaret Mitchell, the author of “Gone with the Wind,” one of America's most famous novels, was killed in an automobile accident before she could write a sequel, and even though her letters were treasured, they are still very uncommon. 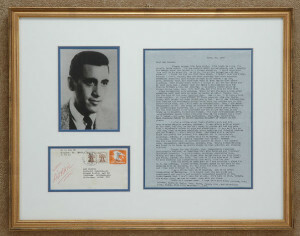 J. D. Salinger, the reclusive author of “The Catcher in the Rye,” has always been very rare in autograph signatures and signed letters. 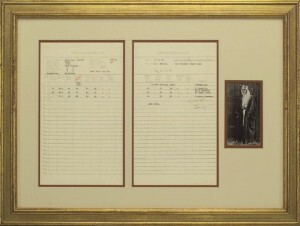 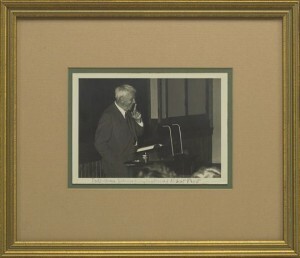 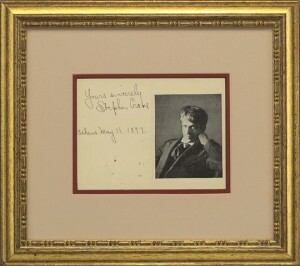 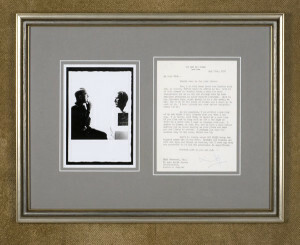 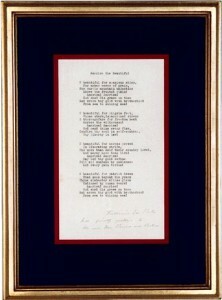 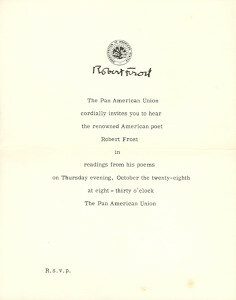 Robert Frost, the perennially popular poet, has always been in demand and, fortunately, he was always very agreeable to signing pieces for collectors. 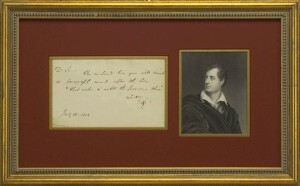 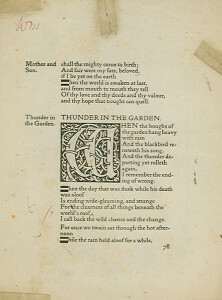 In the field of British literature, as with their American counterparts, most authors’ signatures, autographs and signed letters have been heavily collected by institutional libraries for decades, removing from the marketplace most of what they wrote. 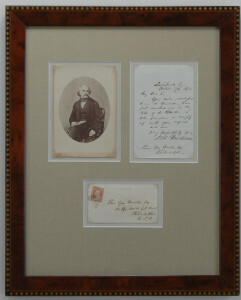 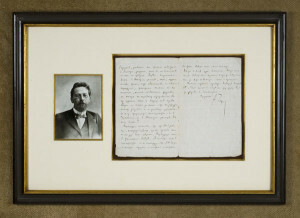 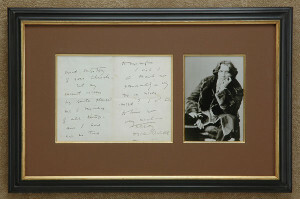 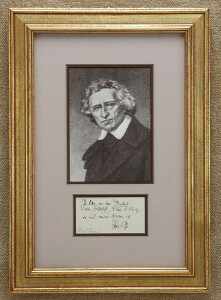 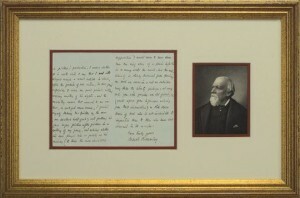 Charles Dickens, extraordinarily popular during his lifetime, and up to and including the present day, wrote many autograph signatures and signed letters, which have always been preserved and can be found by today's collectors. 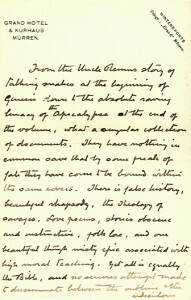 Arthur Conan Doyle, the creator of Sherlock Holmes, wrote letters concerning spiritualism, which can be found by today's admirers. 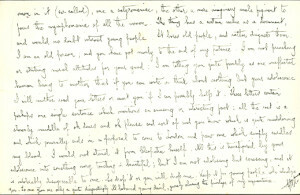 Virginia Woolf is in great popular demand, but even though her letters were always saved, they are not easy to find. 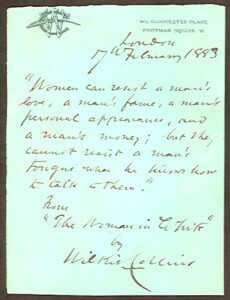 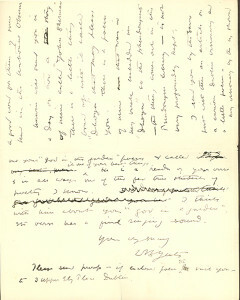 William Butler Yeats’ poetry is very popular today, and his signed letters have become increasingly difficult to find. 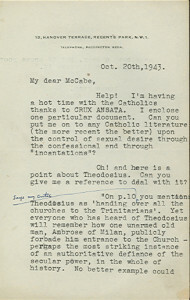 James Joyce, never popular during his lifetime, has been avidly collected by institutional libraries, and his letters are quite rare. 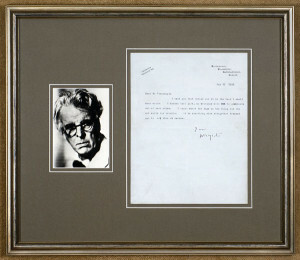 Samuel Beckett has a broad base of popular interest today and, fortunately, he signed many letters that continue to turn up on the market. 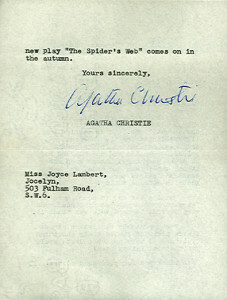 Ian Fleming would seem to be someone whose autograph signature and signed letters would be available for collectors, but that is not the case. 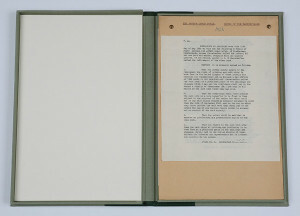 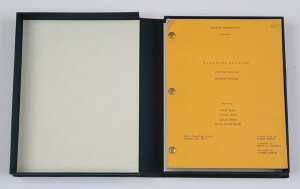 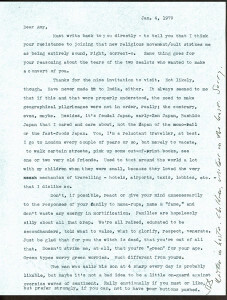 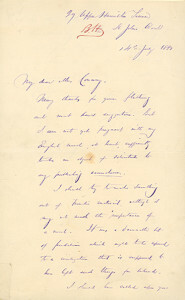 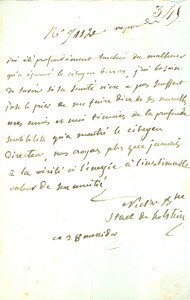 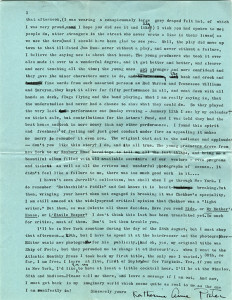 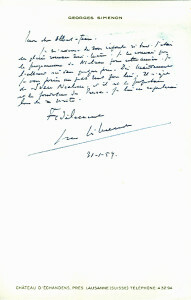 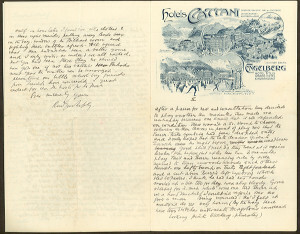 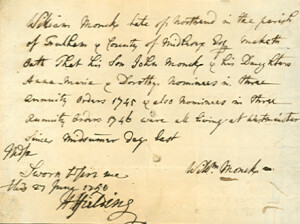 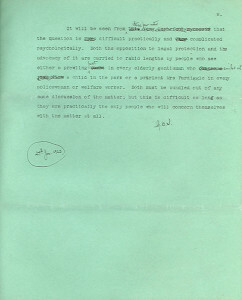 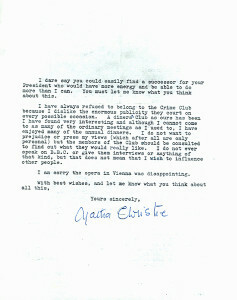 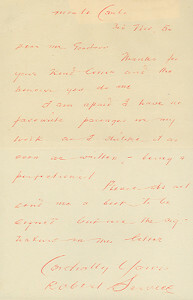 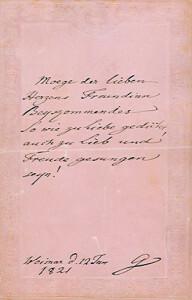 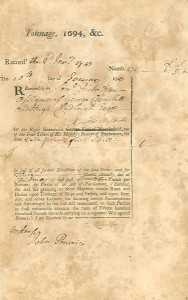 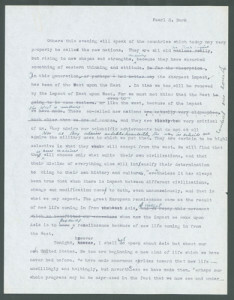 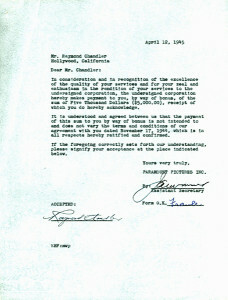 Fleming's popularity did not really develop until just before he died, and it seems that people did not save his letters or signatures to any extent. 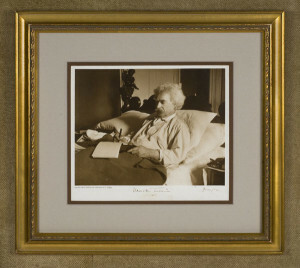 Please browse our selection of author signatures, autographs and signed memorabilia or you may search our entire inventory alphabetically, by name or by category.